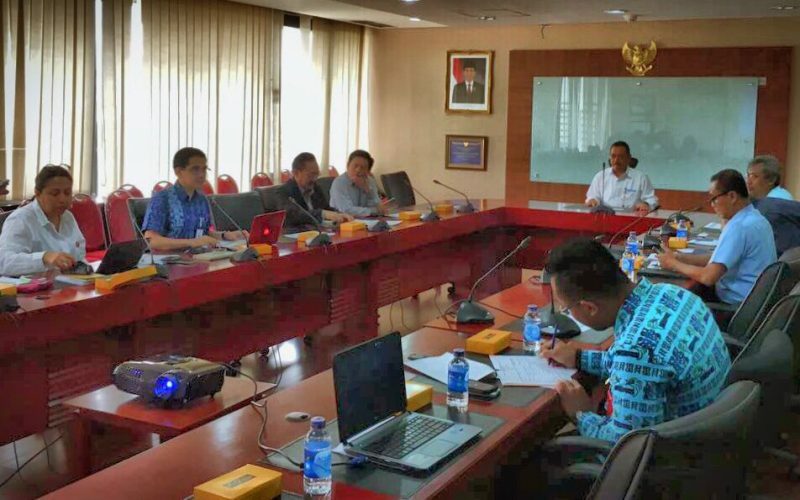 Ministry of State-Owned Enterprise carried out a coordinative meeting discussing programs to empower more communities in Papua and West Papua provinces in Eastern Indonesia. This meeting was led by Mr Fajar Harry Sampurno, the Deputy of Mining, Strategic Industry, and Media. The SOEs involved, among others, are Telkom Indonesia, Perhutani, Barata, and BRI.